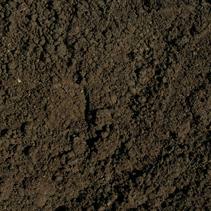 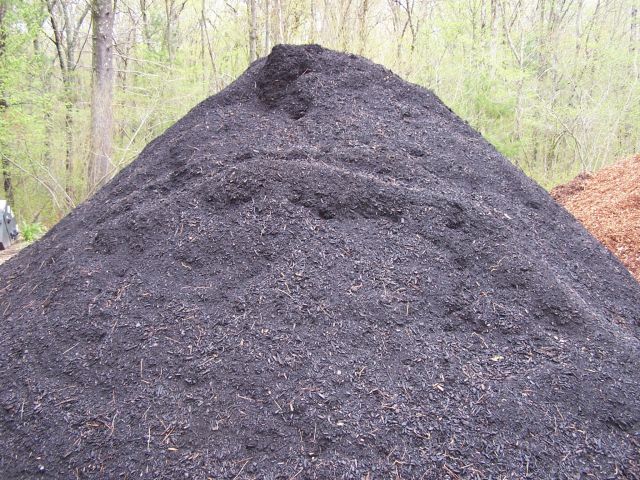 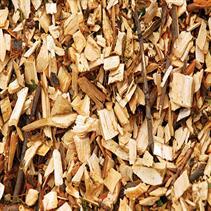 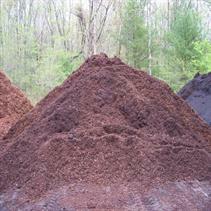 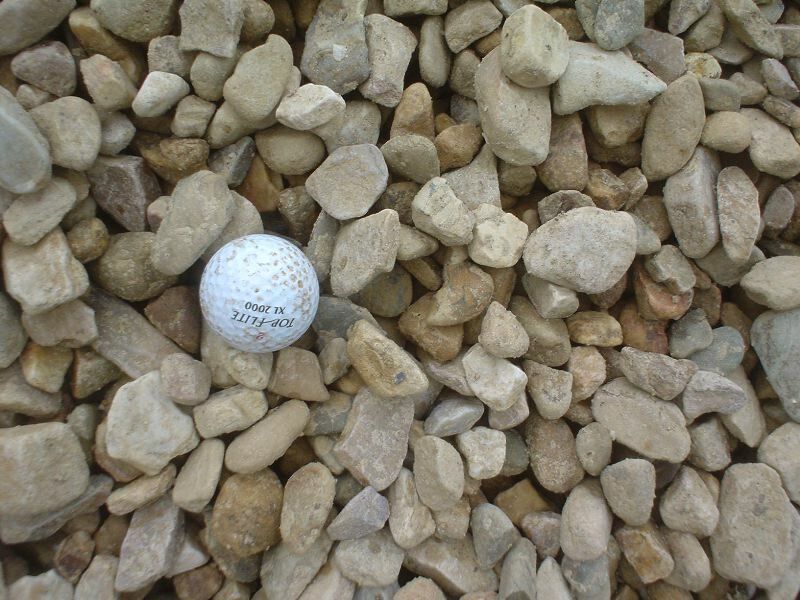 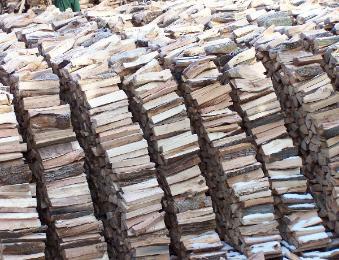 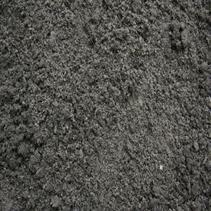 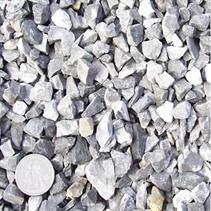 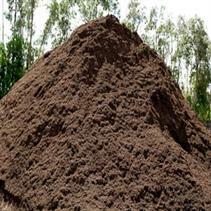 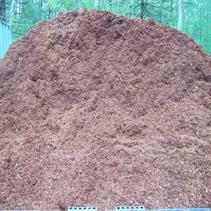 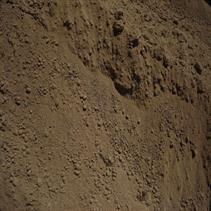 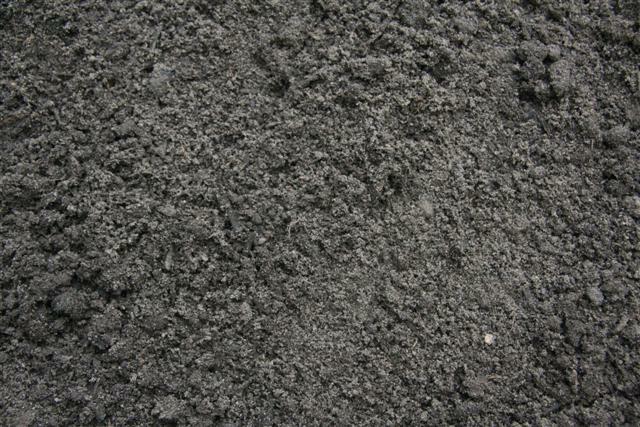 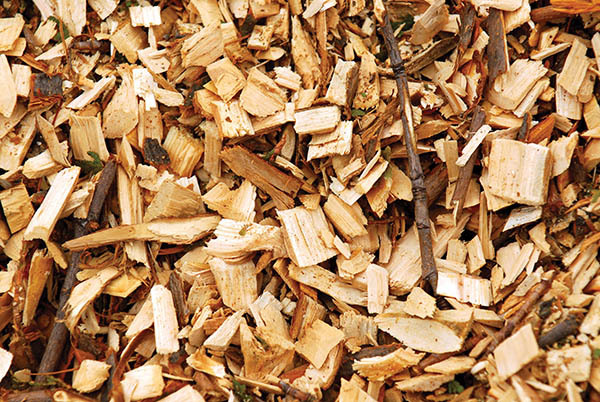 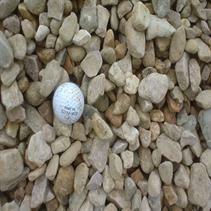 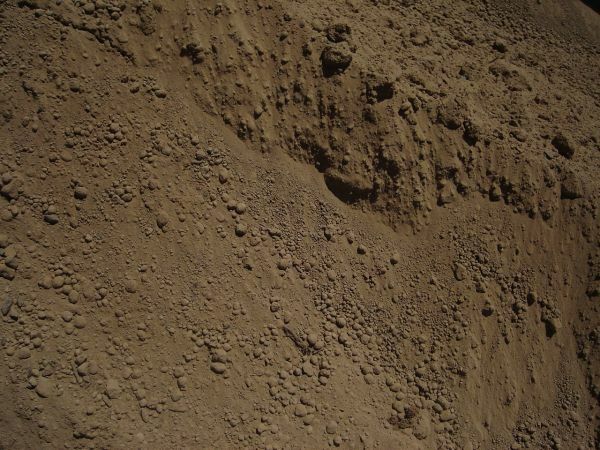 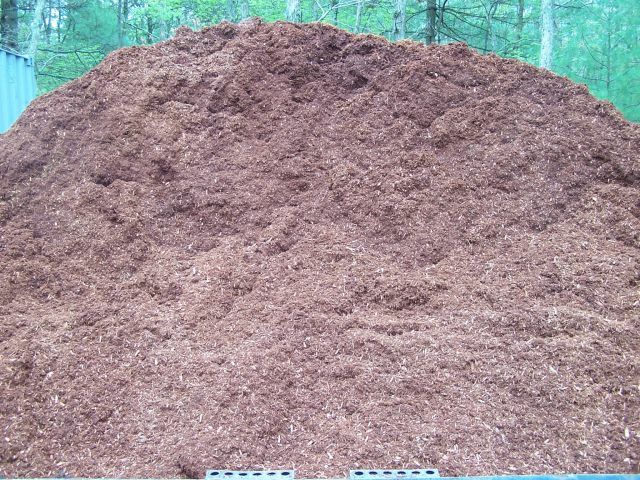 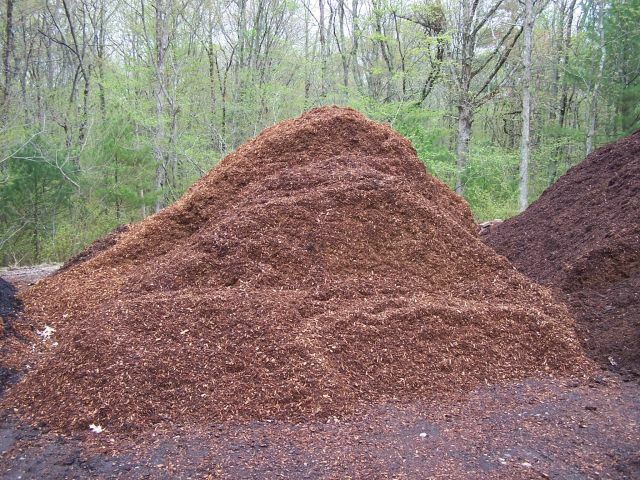 Gary�s stocks a good selection of bulk materials including wood chips, mulch, topsoil, compost, garden soil and stone. 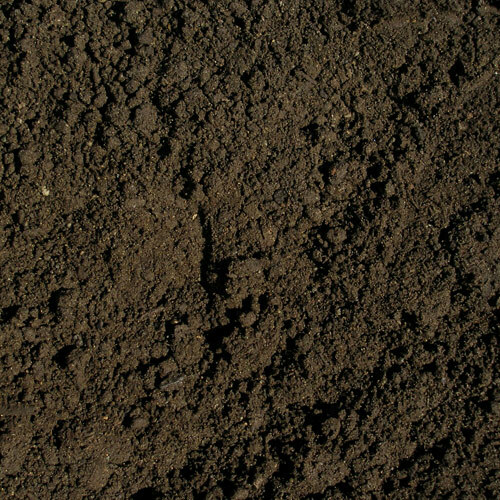 Delivery is available to the local area. 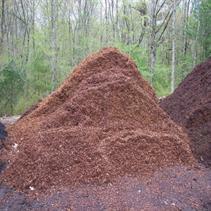 PLEASE CALL IN ADVANCE TO SCHEDULE PICK UPS.